In today’s modern economy, employers must differentiate themselves and make the workplace one in which the employee feels treasured and welcomed. One of the best ways to do this is by enhancing employee benefit packages. Our Personal Legal Plan includes a hourly rate! Employers might have relatively little flexibility over salaries or when they are competing against others in a similar industry. You want to attract the highest quality of candidates and benefits can make the difference between whether or not an employee chooses to work with that employer or not. A distracted and aggravated employee who does not have access to appropriate legal resources can cause problems for the business. Legal issues can be time consuming, frustrating and distracting for the employee. By offering a legal plan as a benefit to the employees in-house allows the employee to address their legal issue as quickly as possible while keeping their main level of attention on their work. One of the most common reasons why employees with legal issues get frustrated is because they don’t know where to turn. They believe that hiring an attorney will be too expensive and they don’t feel comfortable navigating the process of narrowing down the shortlist to select the right individual. A prepaid legal plan can be of significant benefit to an employee in this situation because he or she has fast access to a network of qualified lawyers. Many of the legal issues impacting employees today can be resolved quickly over the phone, putting the employee’s mind at ease and giving him or her a course of action to follow immediately. Legal issues can be stressful and this can have ripple effects around any company. Legal plans, however, allow an employee to resolve legal matters effectively and efficiently. Research from the American Bar Association indicates that 70% of Americans have a minimum of one new legal issue or an ongoing legal issue every single year. For many of them, figuring out the next steps and navigating the legal system can be confusing and overwhelming. An employee dealing with a complicated legal issue is likely to struggle staying focused over the course of the day, and this has negative implications for the entire company. Offering a prepaid legal plan as a benefit to employees in your office empowers them to take action quickly and to address legal issues promptly. This means that they can get back to work sooner rather than later and deal with their legal issues without having it hang over their head. As an employment benefit, this has significant repercussions for attracting top quality talent and keeping employees happy once they are already in the workplace. CONCLUSION Contacting an attorney can even seem out of reach for employees. 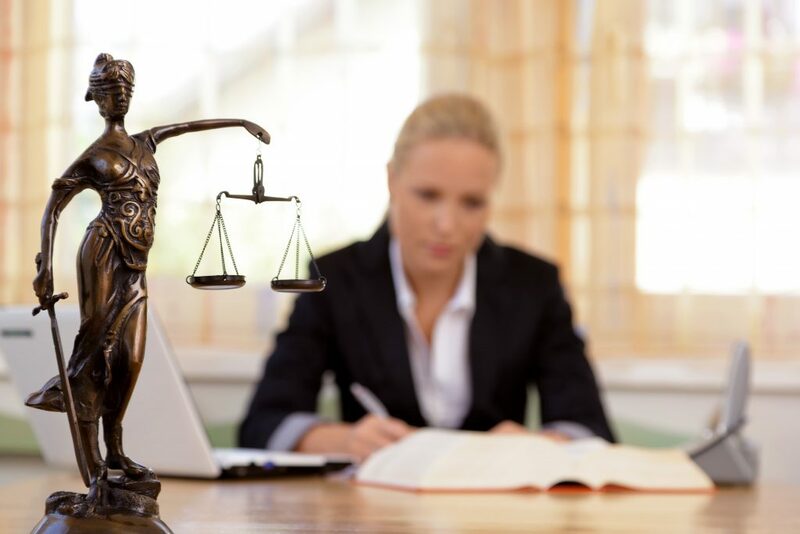 Many do not choose to seek assistance with their legal issues despite the fact that there are many attorneys available in all kinds of practice areas. A legal plan can have a positive impact on the employee's life and productivity.